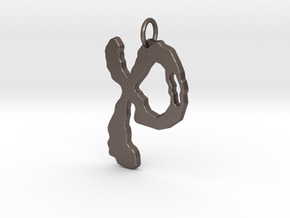 What makes you different is what makes you beautiful. 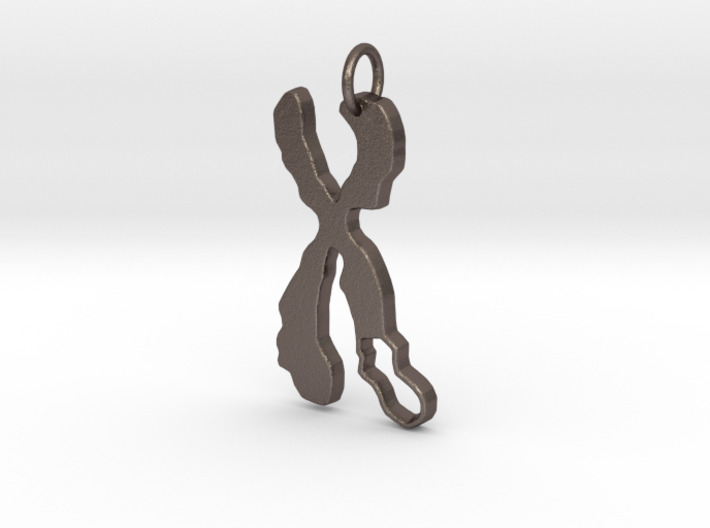 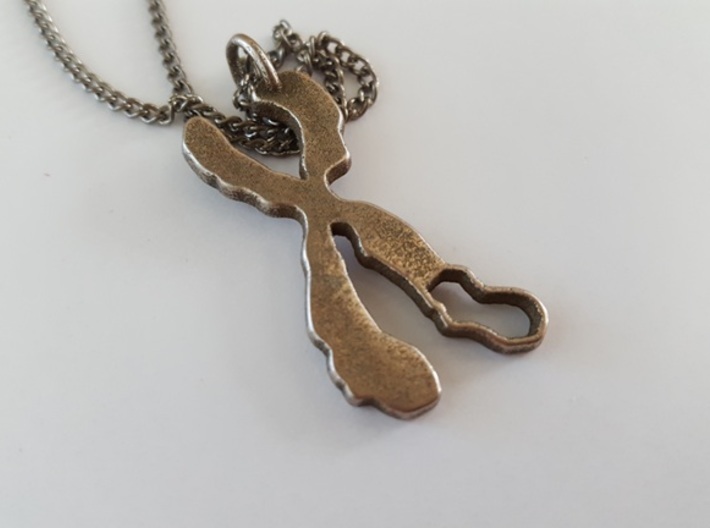 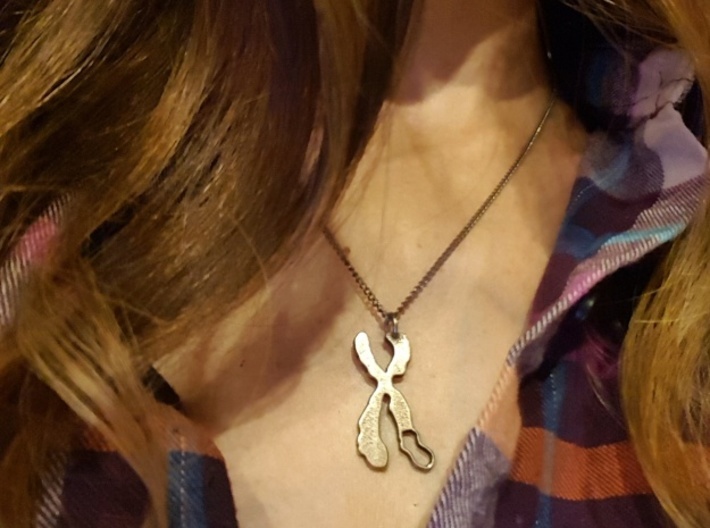 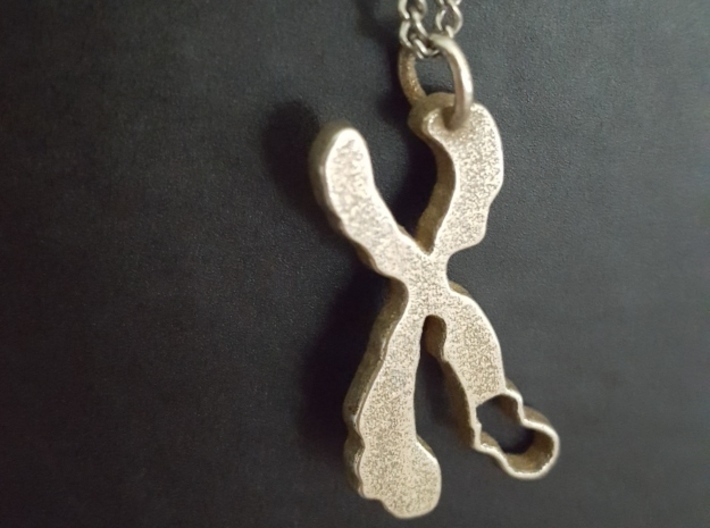 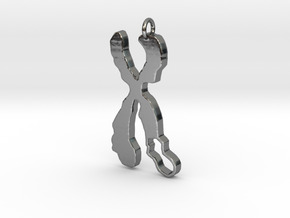 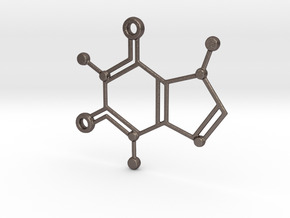 This custom pendant is a unique conversation piece to help spread awareness of chromosome variations. 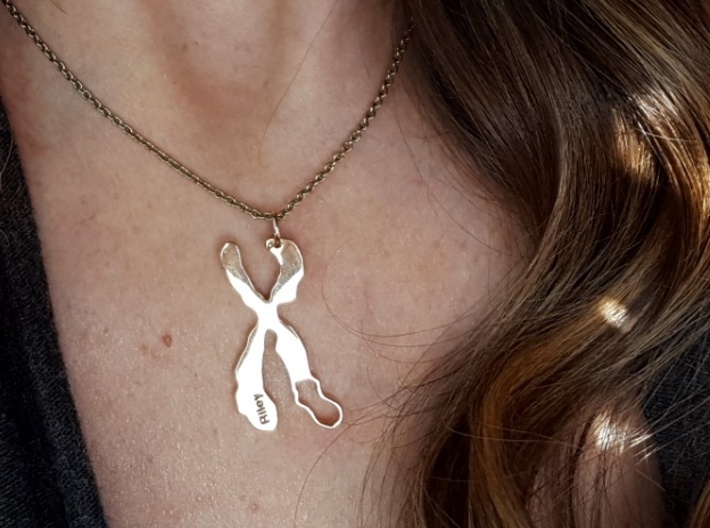 Inspired by my daughter Riley, who has a 8.1 MB terminal deletion on the q arm of her 22nd Chromosome (Phelan-McDermid Syndrome).